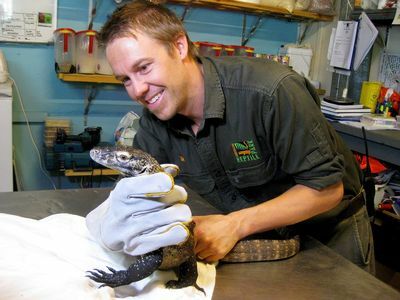 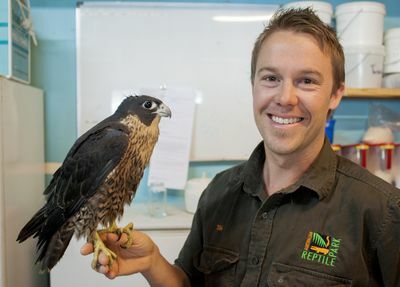 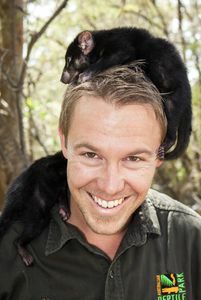 Wrestling a saltwater crocodile, wrangling a deadly inland Taipan or milking a Funnel-web spider to make anti-venom; it’s all in a morning’s work for reptile park operations manager and wildlife expert Tim Faulkner. 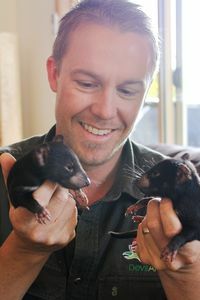 Then there’s the giant Galapagos tortoise to weigh, the baby wombat to feed, the flying fox to rescue and a new species of native bird to discover. 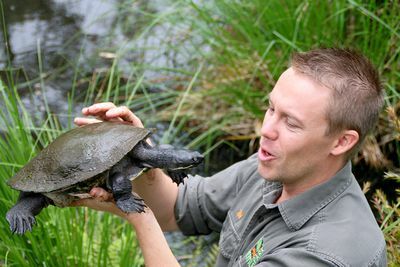 That still leaves time in this passionate conservationist’s day to release a blue- tongued lizard, tag a wild platypus and save the Tasmanian Devil from extinction. 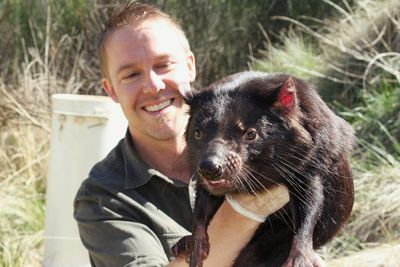 Welcome to ‘The Wild Life of Tim Faulkner’.